Trinity English hosts the HEAL Farm Market on Thursdays from 5 – 7 pm until October 4, 2018. Anyone is welcome to come to the parking lot on the Washington Blvd. side of the church, where you can purchase fresh, locally-grown produce with SNAP or WIC vouchers or with cash. 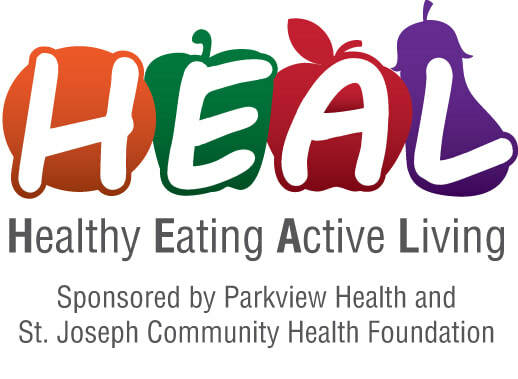 Healthy Eating Active Living is a joint effort of Parkview Health and the St Joseph Community Health Foundation to increase food access in Fort Wayne.